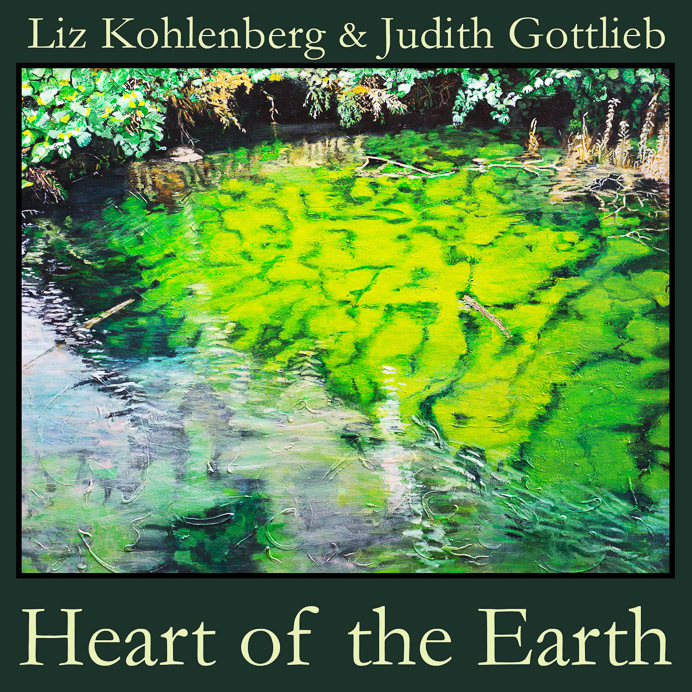 CD jacket design for Heart of the Earth (Liz Kohlenberg and Judith Gottlieb). Click for a larger version. I was hired to design the package for this CD. 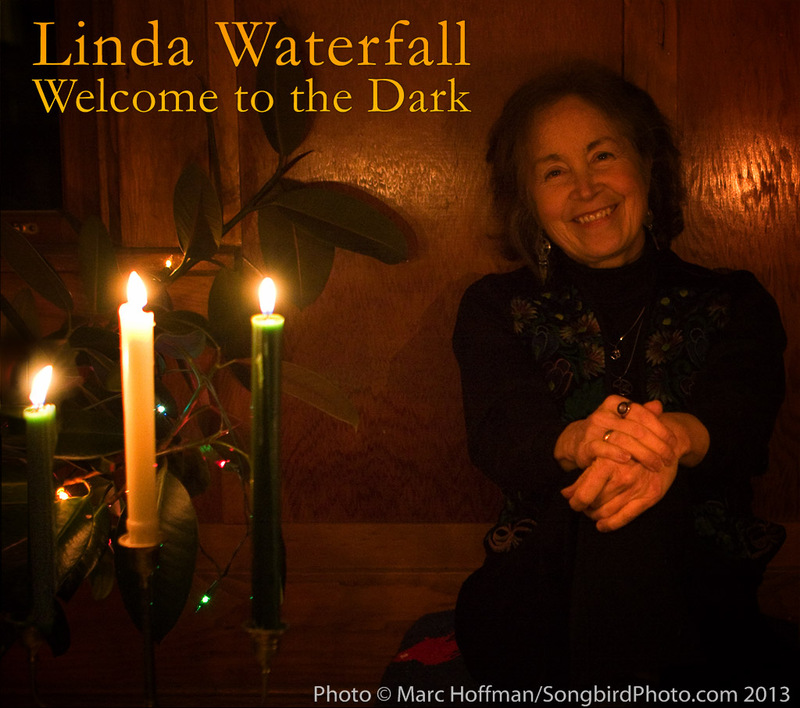 Liz Kohlenberg and Judith Gottlieb (sisters) had decided to record an expertly-produced album of songs they’d written about their family and lives. It was important that the packaging convey the scope of the songs as well as the significance of the project itself. 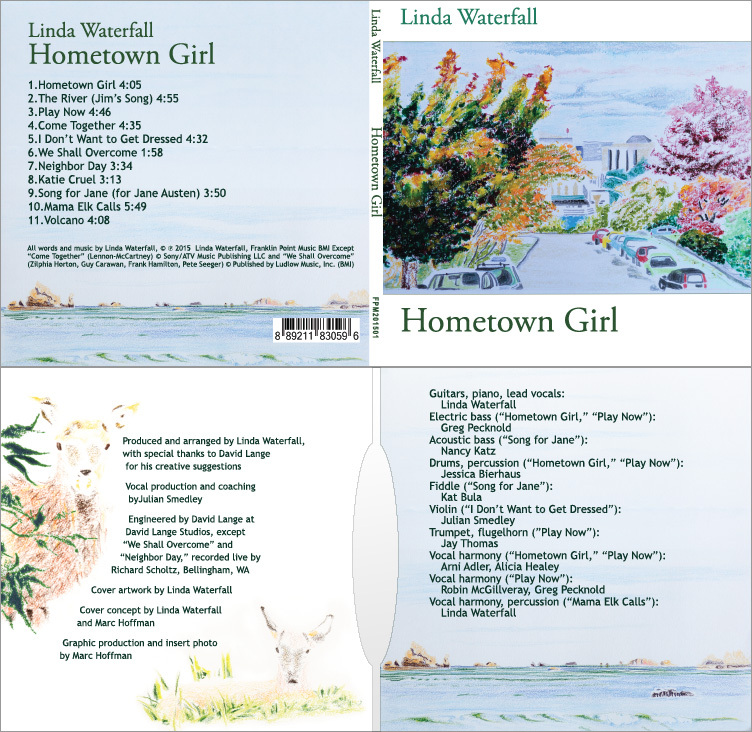 For the front of the jacket, we used a painting by Liz’s daughter, Leah. I extrapolated the print color theme from there. This entry was posted in Adobe Illustrator, CD-packaging, Formal Writing & Editing, Lightroom, Microsoft Office, Photoshop, Pre-press, Print on September 29, 2015 by MarcHoffman. Print design for CD jacket: Hometown Girl, recorded by Linda Waterfall. Click for larger version. This entry was posted in Acrobat, Adobe Illustrator, CD-packaging, Lightroom, Microsoft Office, Photoshop, Pre-press, Print and tagged CD packaging, Pre-press, print on September 25, 2015 by MarcHoffman. 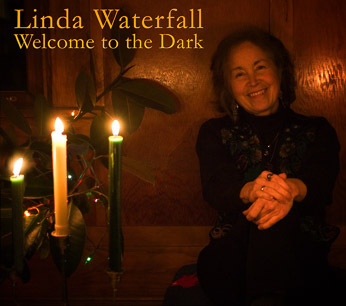 “Welcome to the Dark” CD jacket front. Click to view larger image. This entry was posted in Adobe Illustrator, CD-packaging, Lightroom, Microsoft Office, People, Photography, Photoshop, Pre-press and tagged CD packaging, Photography, Pre-press on December 19, 2013 by MarcHoffman. This portfolio contains 39 work samples. View them all, search for key words, or select a category below. © Marc Hoffman 2019. All Rights Reserved.